In a world turned upside down where right is wrong and wrong is right we need to be ever on the alert when it comes to the kind of material our children are reading, including what they are reading for school. We cannot assume that just because a book looks cute, was written by an author we have previously enjoyed, or has won a literary award that it will necessarily meet our family’s standards. With the 2017 solar eclipse just around the corner, I thought I’d choose a few library books on the topic and tell you what I liked and why. While writing my most recent unit study, the Great American Eclipse, I have to admit I was pleasantly surprised with the 523 section of our local library. 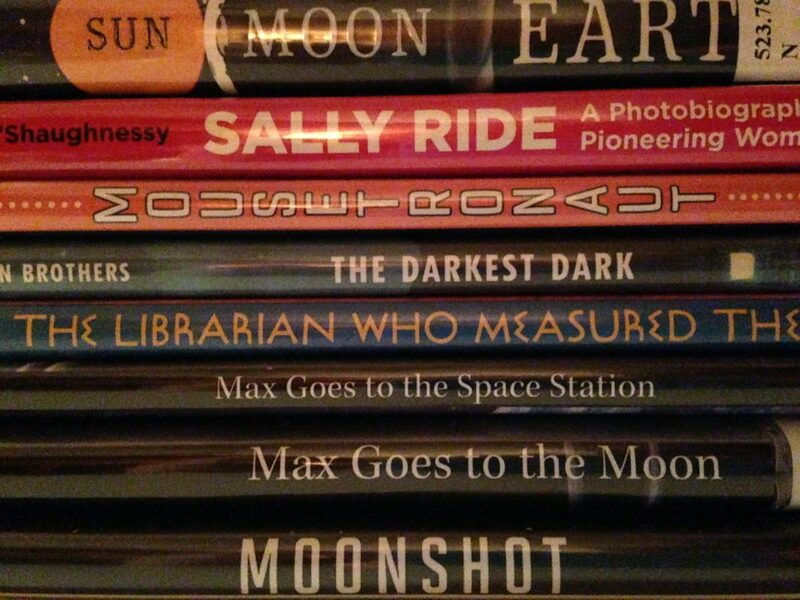 Many of its books about the Earth, Moon, Sun, solar system, and eclipses did indeed meet my standards. Others did not. Determining if a book meets my standards when choosing quality children’s literature is simple. I look for three things: beauty, subject matter, and quality. You’ve probably heard the saying “We eat with our eyes first.” Well, children read with their eyes first. If the artwork is ugly or distasteful in some way, I toss it. Let’s face it, there are way too many wonderful books out there for us to bother wasting our children’s time with anything but the absolute best. If the subject matter is history-based I consider its historical accuracy and leanings. Is it true history or revisionist history? If it’s American history, does it celebrate our nation’s extraordinary birth and Founders or does it have an opposing agenda? Is it engaging? In other words, does it grab the reader’s attention or does it make history dull and boring? History is way too interesting to make it boring and American history far too important to entrust to the wrong authors. When it comes to science topics, Christians need to be especially vigilant. 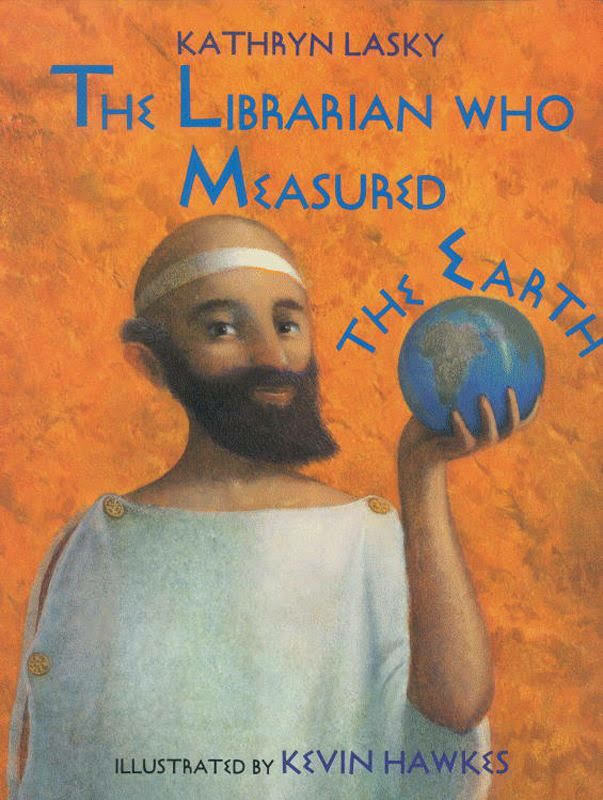 I carefully scan library books for evolution and old-earth leanings. If they contain words like “adapted,” “evolved,” or “millions” and “billions” of years they are “outta here!” But, as I have already stated, I am pleasantly surprised when some of today’s science books don’t take that route. 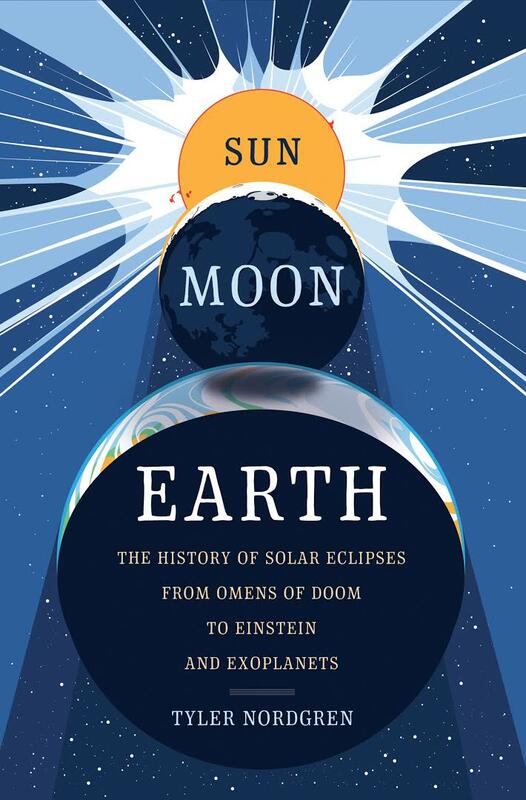 For instance, one book I particularly enjoyed while writing the Great American Eclipse was Sun, Moon, Earth by Tyler Nordgren. This is a terrific book for junior high and high school students. 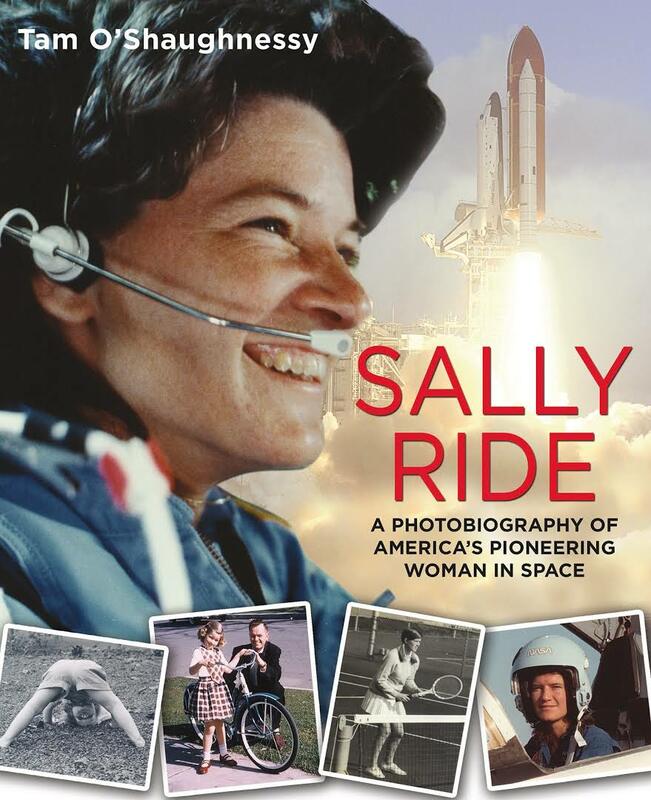 Another was Sally Ride, A Photobiography of America’s Pioneering Woman in Space. I love finding books that meet my criteria for a younger audience too. When we satisfy the needs of our youngest children first, it is amazing how willing they are to play on their own enabling us to help their older siblings with schoolwork. 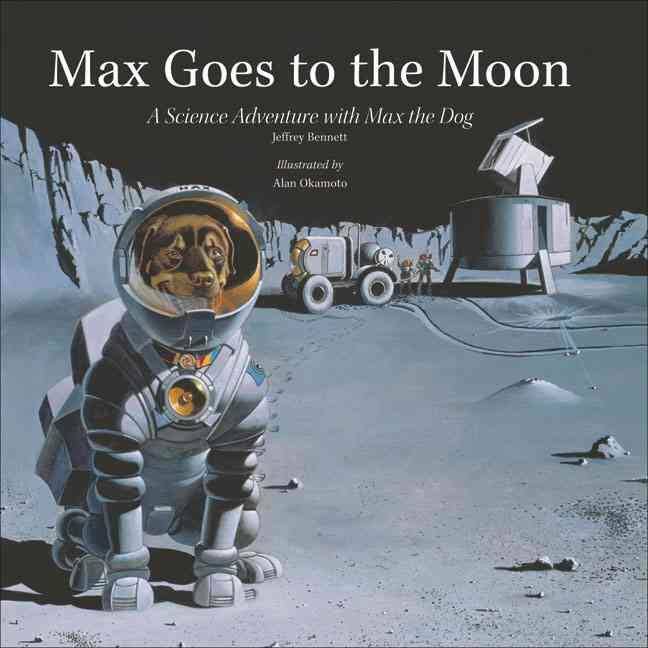 One of our boys’ favorites, when they were young, is a classic that melds perfectly into a study about the solar system. 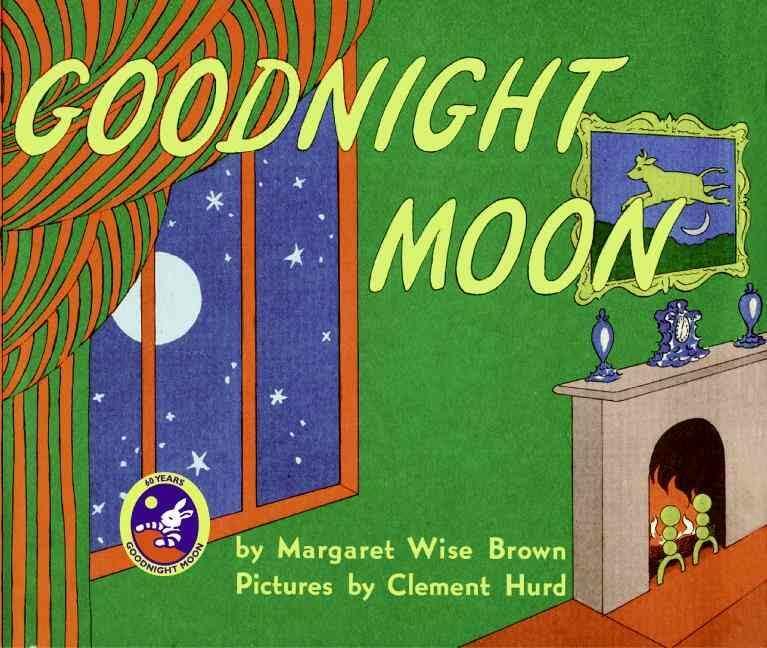 It is none other than Goodnight Moon, by Margaret Wise Brown. 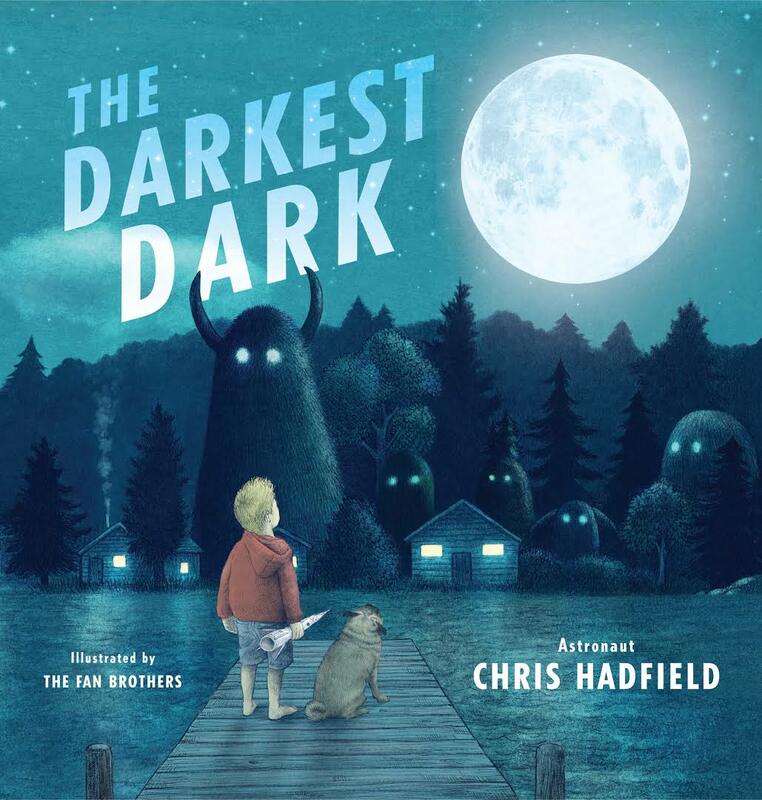 One of my recently discovered gems, however, is the Darkest Dark by Astronaut Chris Hadfield. 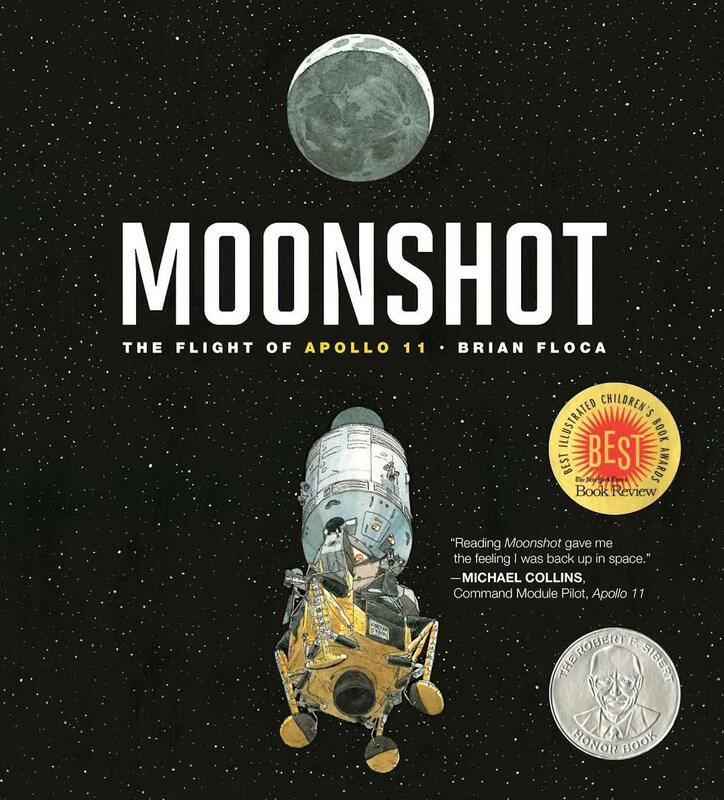 For advanced elementary and middle school students, I particularly like The Librarian who Measured the Earth, by Kathryn Lasky and Moonshot: The Flight of Apollo 11, by Brian Floca because they teach both history and science at the same time. I’m a happy camper when I can cover two subjects with one book! I especially enjoy a book that surprises me with how creatively it treats a particular subject matter or just plain surprises me. Period. 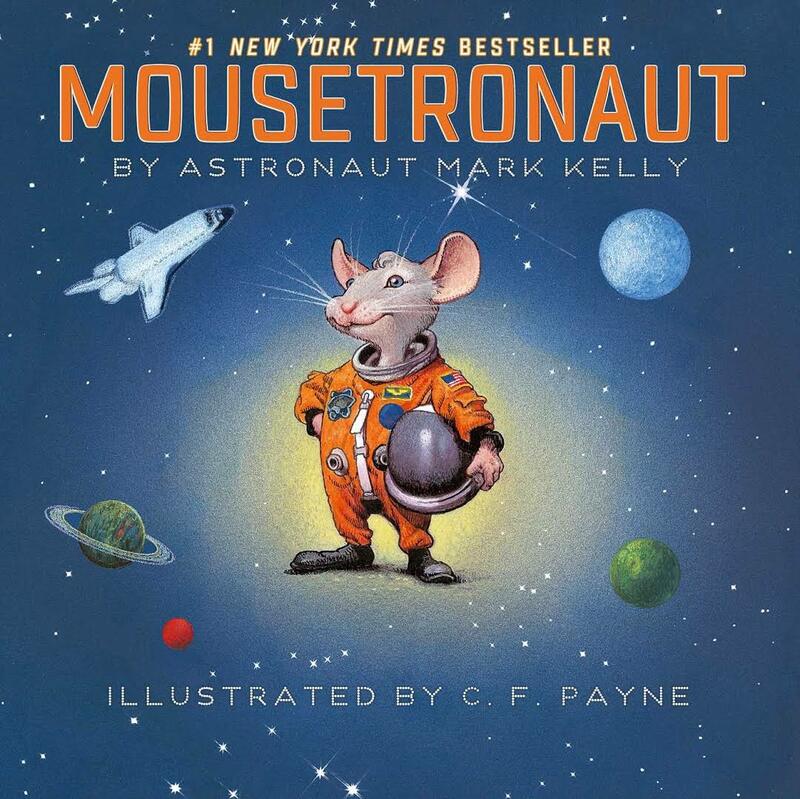 Mousetronaut, by Astronaut Mark Kelly, is one such book. Kelly spins a creative tale based on the eighteen mice who flew with him aboard the space shuttle Endeavour in 2001. All but one fearfully clung to NASA’s specially fabricated mesh cages. All except the smallest “mousetronaut.” It appears Meteor actually enjoyed floating in a weightless environment. Adorable! I delight in the ability of certain books to cross age and grade boundaries. 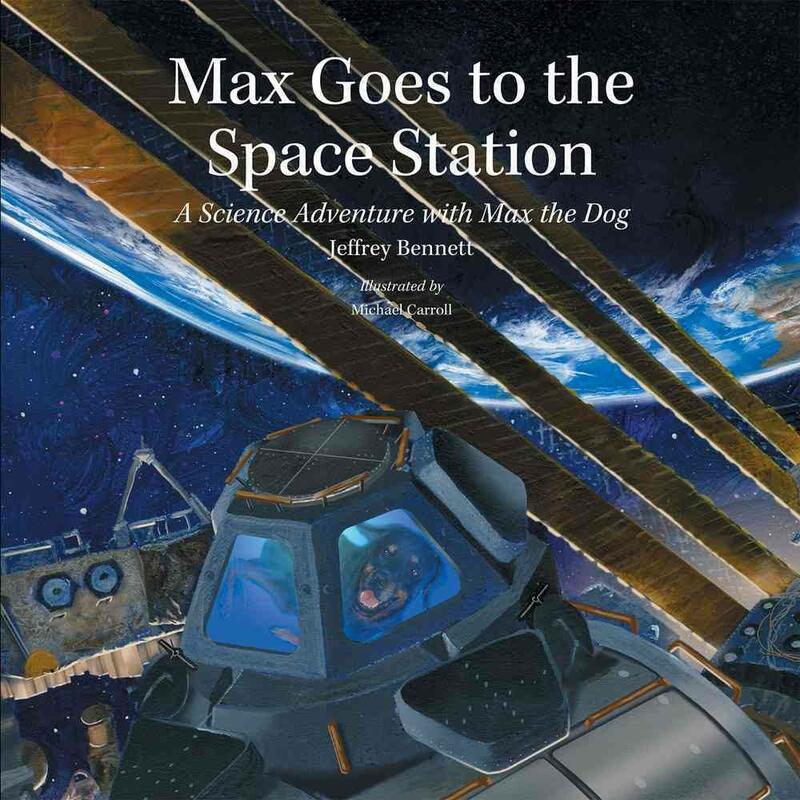 Max Goes to the Moon and Max Goes to the Space Station, two in a series of Max books by Jeffrey Bennett, do exactly that. While these books can be read to younger children by an adult or older sibling they also incorporate informative “fact boxes” throughout that are challenging enough for more advanced readers. Finally, it has to be well-written! It can meet all of my other criteria, but if it isn’t well-written and the topic isn’t presented in a clear, understandable, and enjoyable manner then, as Charlotte Mason would say, it’s just “twaddle.” Time-honored classics are, of course, some of my go-to favorites when it comes to a quality family read-aloud, but there is a host of award winning “someday classics” to be enjoyed as well. 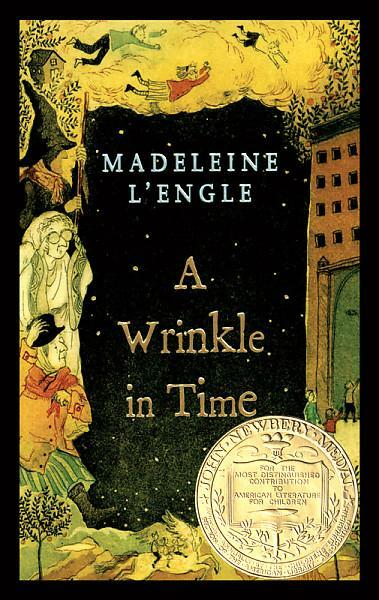 Madeleine L’Engle’s A Wrinkle in Time is such an example and would blend perfectly into a study of astronomy. Incorporating literature into our home schools is a wonderful way to round out our children’s education, but choosing quality children’s literature? Now, that can make all the difference in the world! This entry was posted in Homeschooling and tagged A Wrinkle in Time, astronomy, astronomy unit study, best children's literature, Charlotte Mason, children's literature, earth, eclipse 2017, eclipse unit study, Goodnight Moon, Great American Eclipse 2017, home school, home schooling, homeschool, homeschooling, moon, Once-a-Week Micro-Studies, Once-a-Week Unit Studies, quality children's literature, Sally Ride, science unit studies, solar system, sun, total solar eclipse, twaddle, unit studies, unit study.